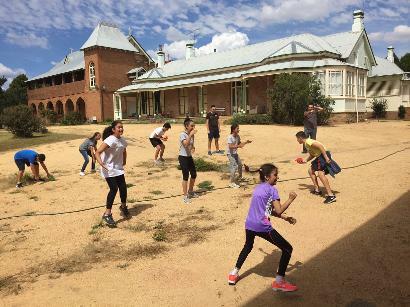 On Saturday 12 March 2016, Saint Mary’s Mount Pritchard High school Sunday school class visited the Antiochian Village as one of our yearly activities. 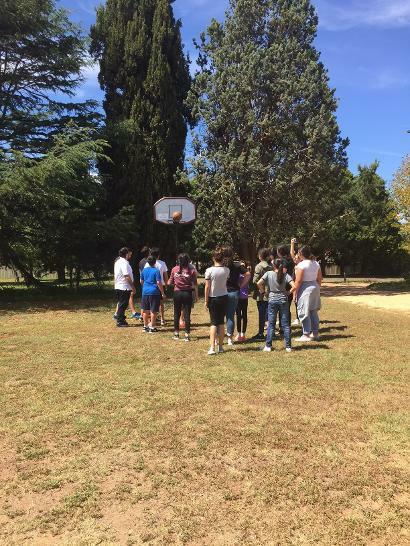 The weather was perfect and the village environment and facilities were a perfect destination for the children to retreat and strengthen friendships. 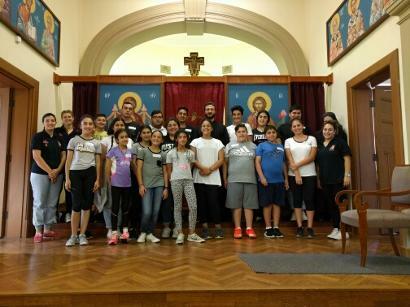 Along with Father Basilios and a total of 19 students, aged 11-16 and 4 teachers we all meet at Saint Mary’s Mount Pritchard and travelled together to the village. 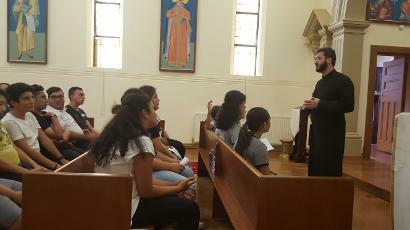 A number of activities including chanting in church, games and trivia were organised for the day. 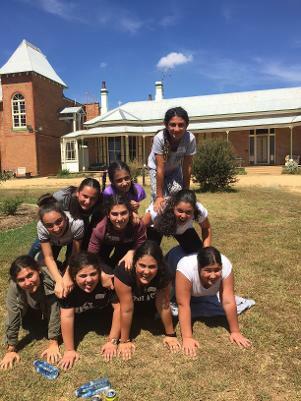 All the students have positive feedback and they can’t wait for their next trip to the Antiochian village. We are truly blessed to have a place we can all call home.